Bastet was known as an intensely fierce cat goddess that was in charge of defending the pharaoh. While her name translates to, "she of the ointment jar", she doesn't actually have anything to do with cold cream. 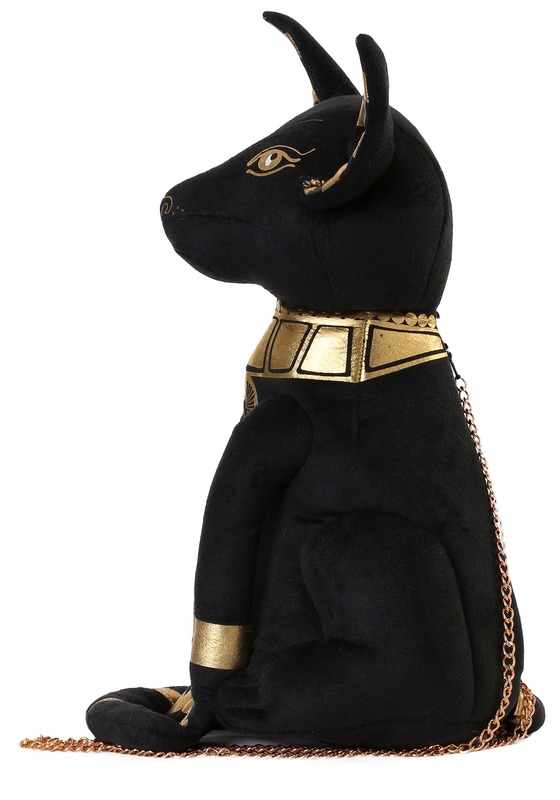 This fierce lion goddess has been around for about four-thousand years. 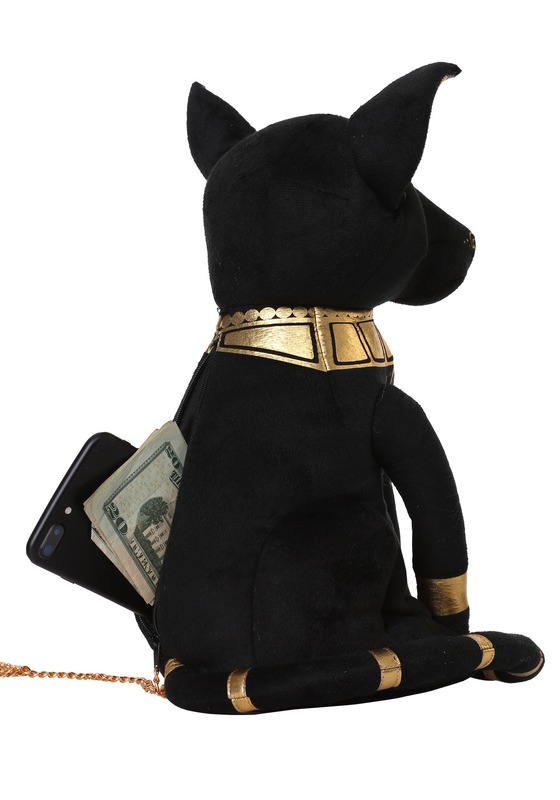 Bastet's symbols decorated both the pharaoh's chambers as well as the jewelry of mothers and women who wanted to be mother's. The idea was, like a house cat, she would be tender to her young and fierce to anyone who might threaten those under her care. She sounds like a goddess we wouldn't mind having around! 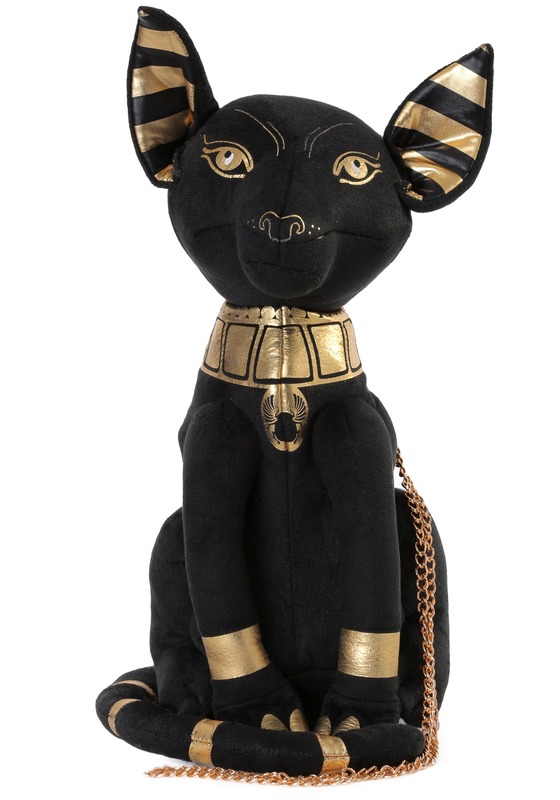 Make sure your belongings stay close at hand when you put them in the hands of the fierce goddess, Bastet. After all, when you're proudly walking into the room as Nefertiti or Cleopatra, you need a goddess to back up your authority. 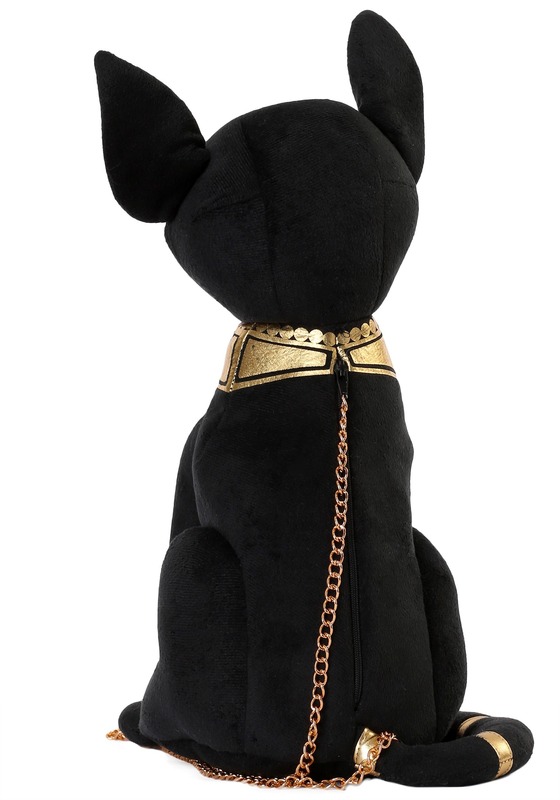 So throw the gold chain over your shoulder to let everyone know you're not "kitten" around!